Patoranking links up with Starboy boss, wizkid to serve up this banging sarz produced record dubbed “This Kind Luv”. 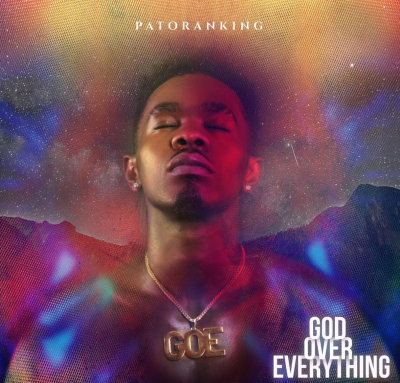 This entry was posted in Music and tagged MUSIC: Patoranking Ft. Wizkid – This Kind Love @hitcitytv. Bookmark the permalink.